It’s time to say goodbye to your favorite coffee shop Frappe, this is where it’s at! 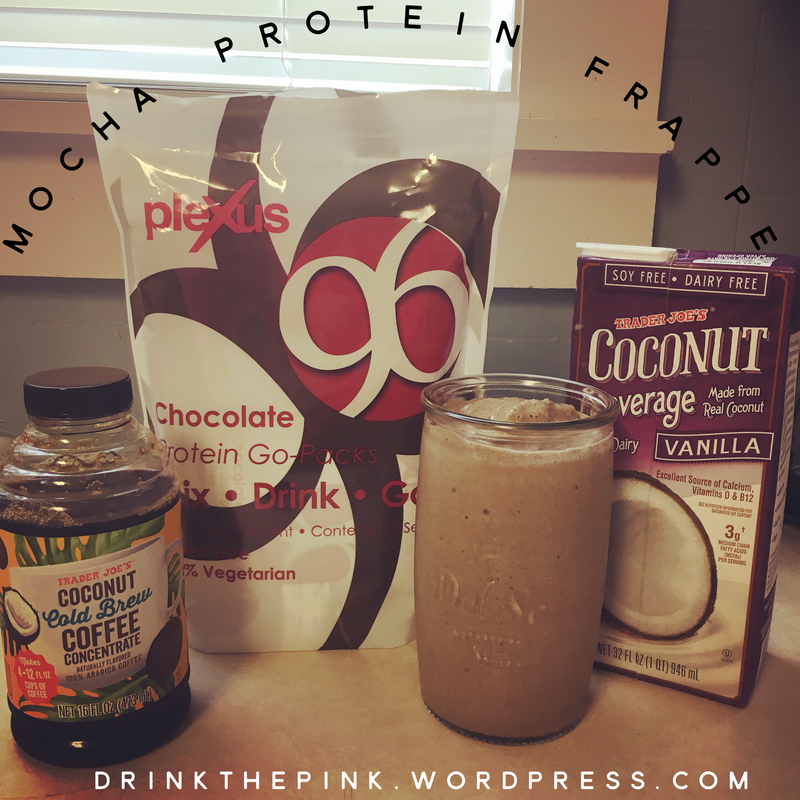 Delicious and filling with 15 grams of protein and zero sugar (only 4 carbs) in Plexus 96, this is not just a drink but a meal replacement! 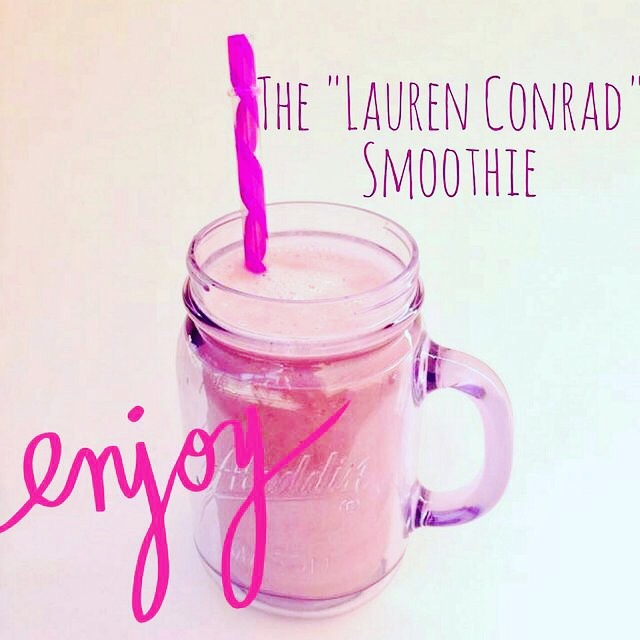 Pour into blender and blend, pour into large glass, this makes one big Frappe! Bake at 400 for 3-7 minutes pending on how crispy you want them! 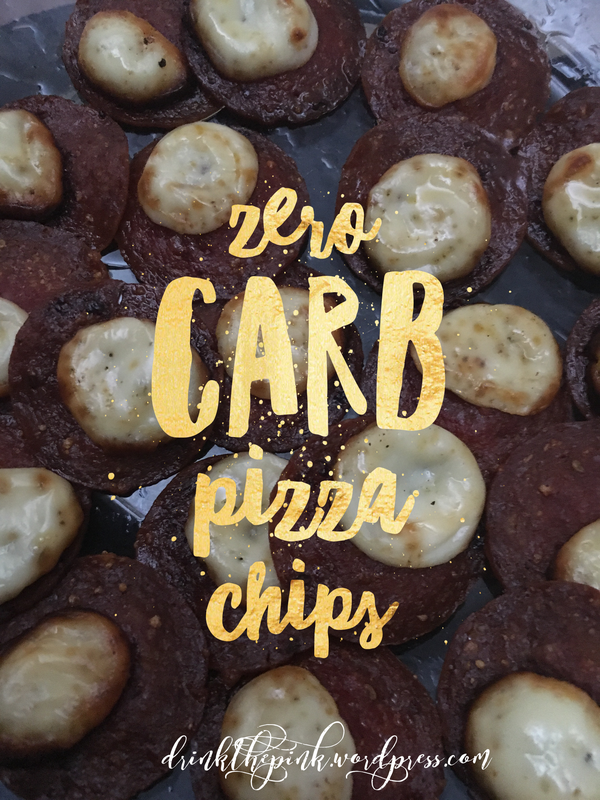 I did the full 7 and they were crisp (hence the brownish color) and tasted like bacon!! I found some Ragu Pizza Sauce at the store but I felt the carbs were too high, 3 carbs per 1/4 cup. So I opted not to dip mine in the sauce but you can dip for the full pizza experience. 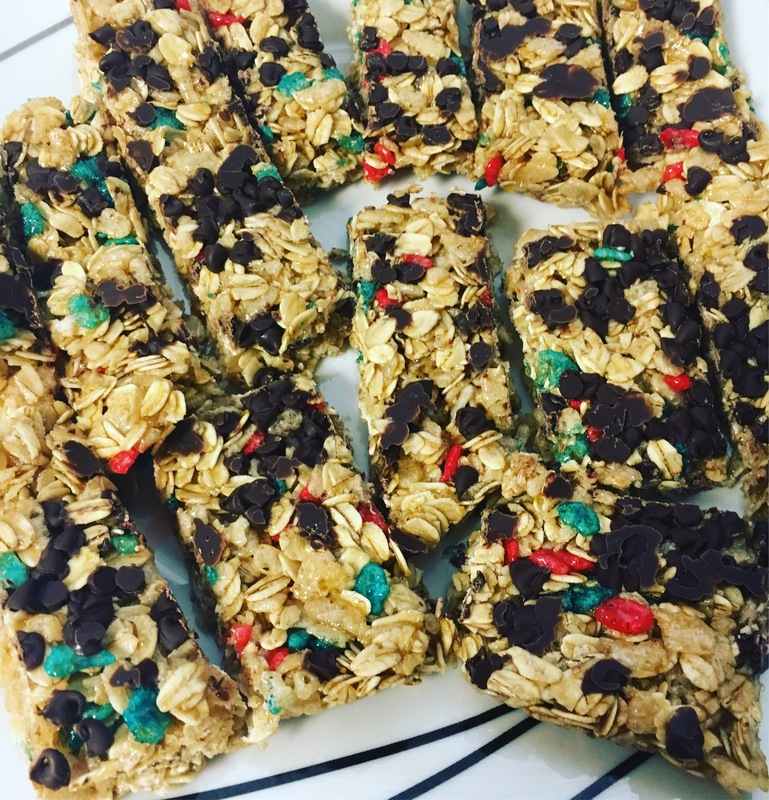 My family really loved these too, we ate them up within a few minutes! Drop a dollop of cheese onto a baking dish with parchment paper (do not use wax paper this will end badly, trust me, lol). If you don’t have parchment paper then you can spray oil on the baking dish. These cook really fast, in about 5 mins or so, remove them with a metal spatula and allow to cool. 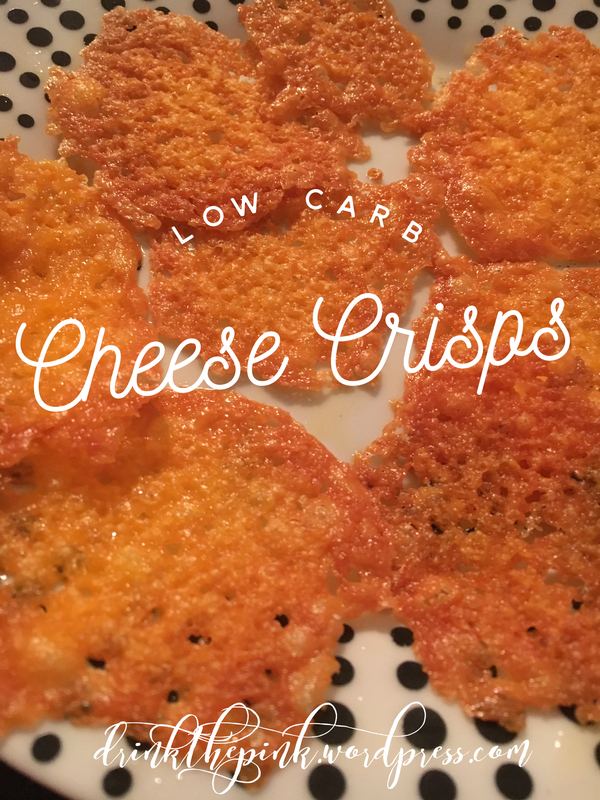 They taste like crispy Cheezits, so yummy! My kids love them! Enjoy! Veggie Benefits & Green Smoothie Recipes! 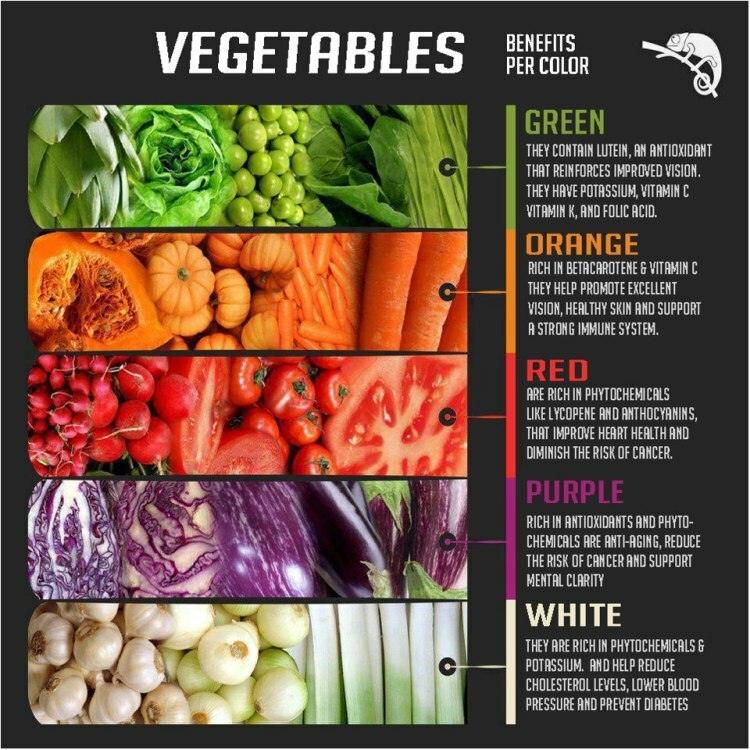 Did you know that the COLOR of your veggies offers different health benefits? I came across this chart and thought it was too fantastic not to share! 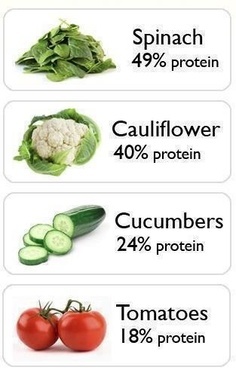 Check out these protein options you can get from veggies! 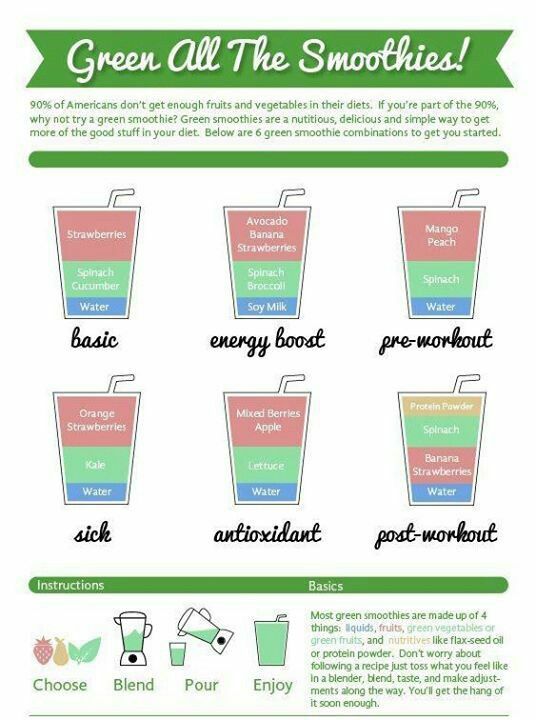 Many people do not get enough vegetable servings per day, this Green Smoothie Recipe chart is a perfect way to start adding in extra servings of greens every day! Believe it or not, you can hardly taste spinach in a smoothie! 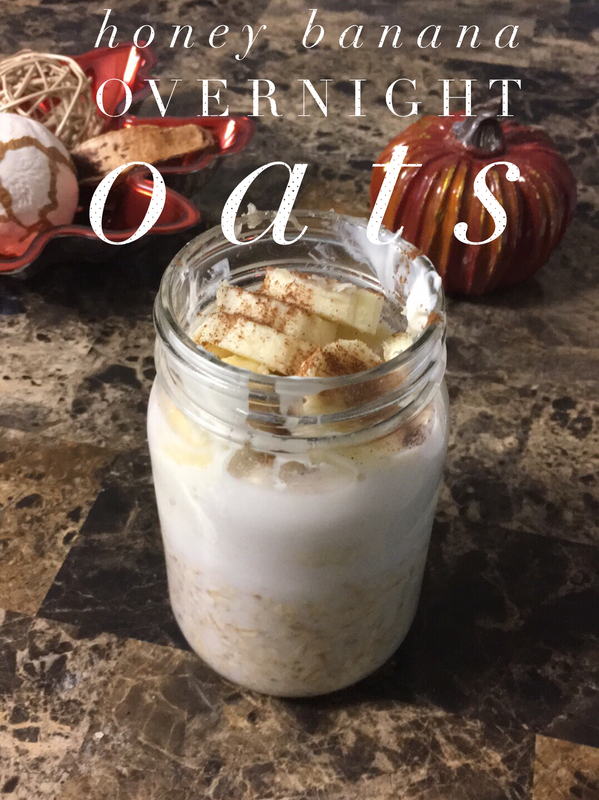 It’s actually pretty yummy!! !